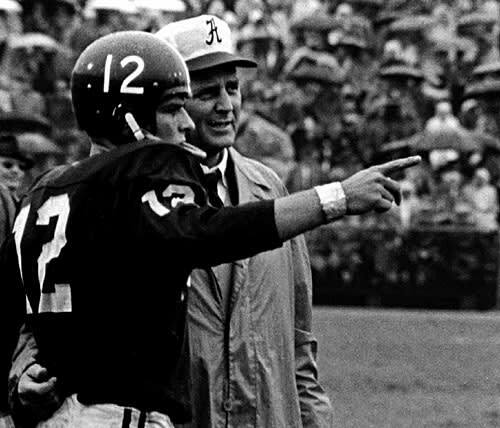 They say the first one&apos;s always the best, and in the case of legendary Alabama coach Paul Bryant, it might just be right. The Bear got his first chip in style, with a team that went 11-0, scoring 297 points and giving up just 25. Saying the &apos;61 squad was Bryant&apos;s best is saying something, too: the "Bear" nickname would prove to be fitting, as the coach went into beast mode and would go on to win six (half of &apos;Bama&apos;s 12) national titles.